Chocolate. Wine. Milkshakes. Have I listed anything you don’t love? 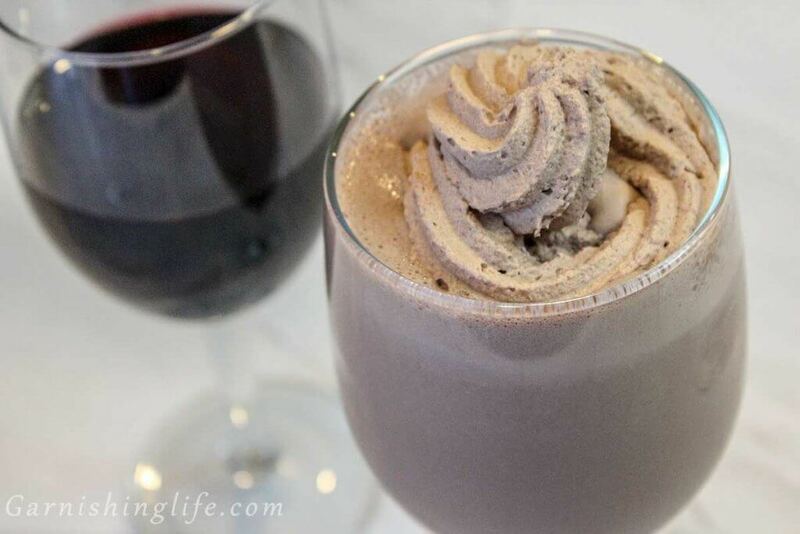 What about… A Chocolate Wine Shake? 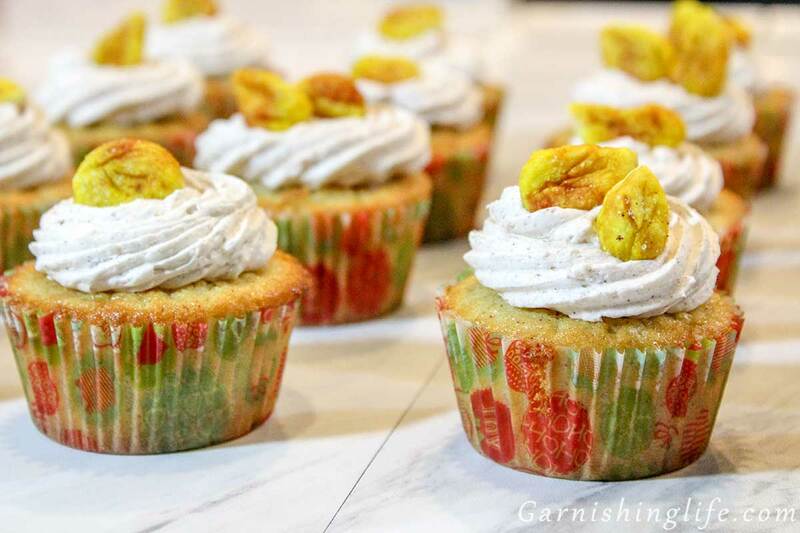 Let me say, this is definitely a recipe for the wine lover with a sweet tooth. It started with inspiration from the oddest of places, a podcast. My very first podcast experience actually, and I still listen to it every week. The podcast And That’s Why We Drink, features two best friends talking about paranormal and true crime, two of my biggest interests. PLUS they started with a running joke of Team Milkshake vs Team Wine, two more things I’m interested in! I could never decide which side I’m on, so I’m on Team Wineshake. Which sounds delish, and led to the thought, how would I make a wine shake? 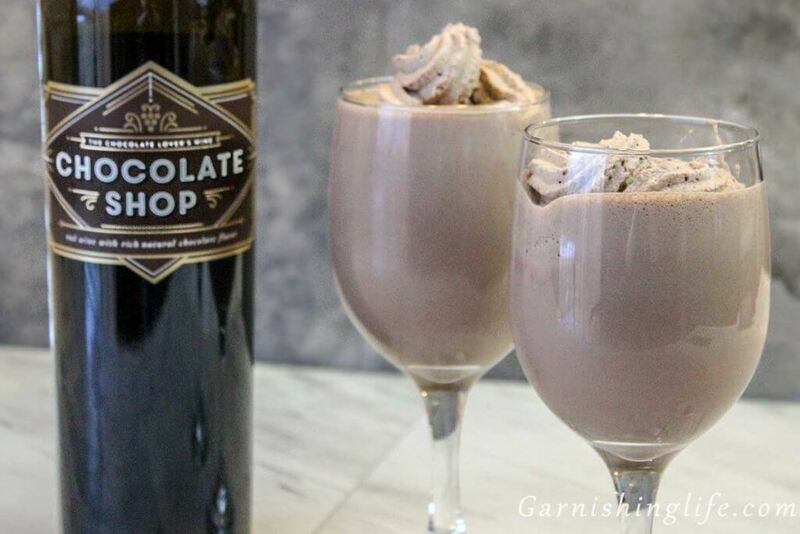 Red wine and chocolate are known to go together, so I’ve always known it would be Chocolate Wine Shakes. I’ve been pondering about it for over a year now, then one day in World Market, I walk by the Chocolate Shop Wine and it just called out to me. 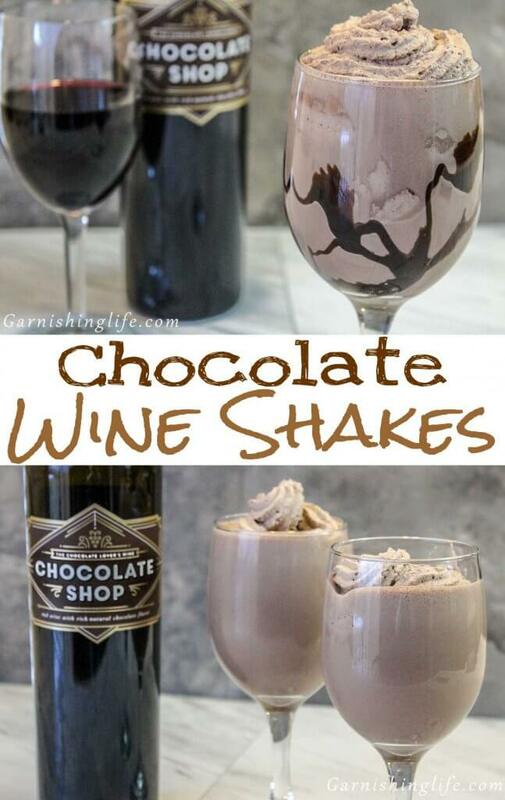 Chocolate Wine gave me the inspiration I needed to take that last step and move on to Chocolate Wine Shakes tasting! You may have tried our Two Cream Vanilla Milkshakes, which is my favorite vanilla shake recipe. I started there and worked backwards. First, we start with the wine. Of course, I recommend the Chocolate Shop Wine from World Market because it’s what I’ve tried, but I’m sure it’s not the only one. Now taste that wine to get an idea of the flavors. If it’s extra sweet, you may want a bit of salt. We tried salt with our Chocolate Shop wine and thought it would be better without. It already had a very minor saltiness to it and the added salt just did not make it better. Once you’ve decided on the wine and salt, next is ice cream. I just used a classic chocolate, but I bet it would be delicious if you went a bit extra with chocolate ice cream that has fudge or chips mixed in. The rest is super easy. Blend the ice cream, half & half and wine until smooth. Then add vanilla and salt (if needed). Continue to blend until just combined, and your shake is ready! I like a two-part garnish on this one. Starting with a drizzle of chocolate syrup along the sides and bottom of your glass. Gently pour the Wine Shake over the syrup. 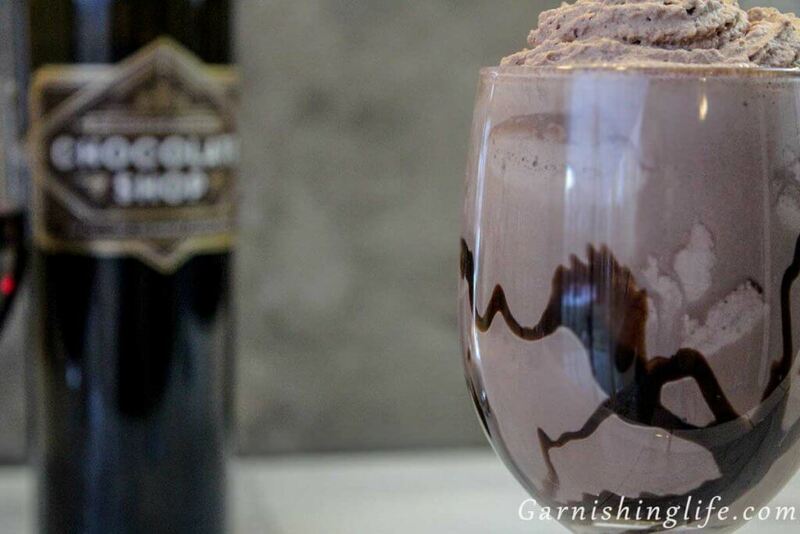 Garnish with Chocolate Whipped Cream. Definitely try the chocolate variation of our Homemade Whipped Cream. It’s sooooo good. Make sure you serve immediately, like any milkshake, this won’t get better as it sits. If you loved this recipe, let us know! 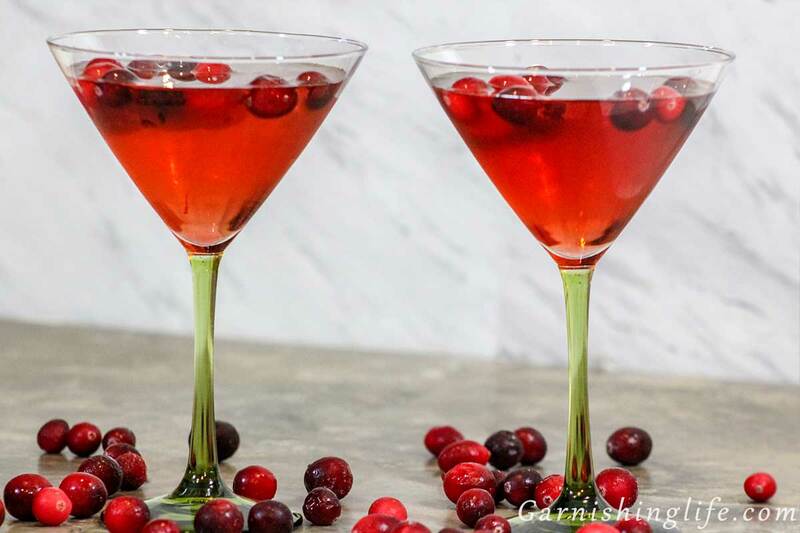 Tag us on Facebook, Instagram or Twitter @GarnishingLife #Garnishinglife. Don’t forget to sign up for our newsletter to stay up to date! 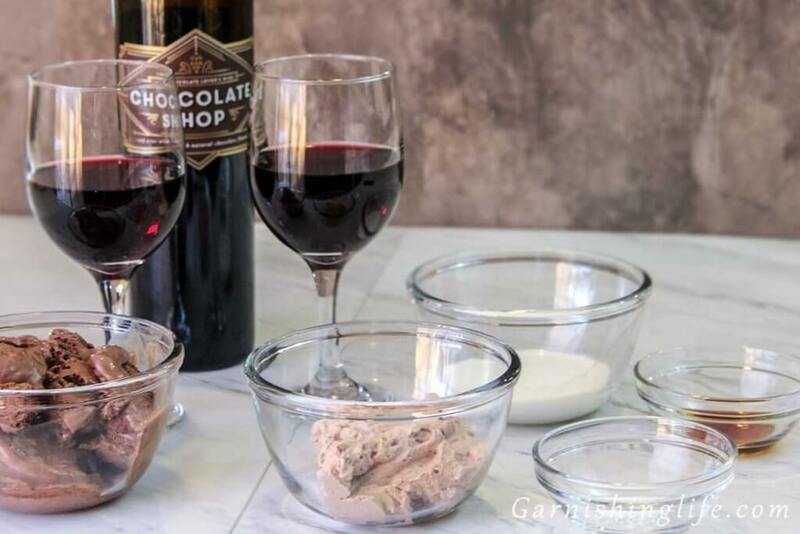 In a blender, blend ice cream, half & half and wine. Add vanilla and salt (if needed), blend until combined. 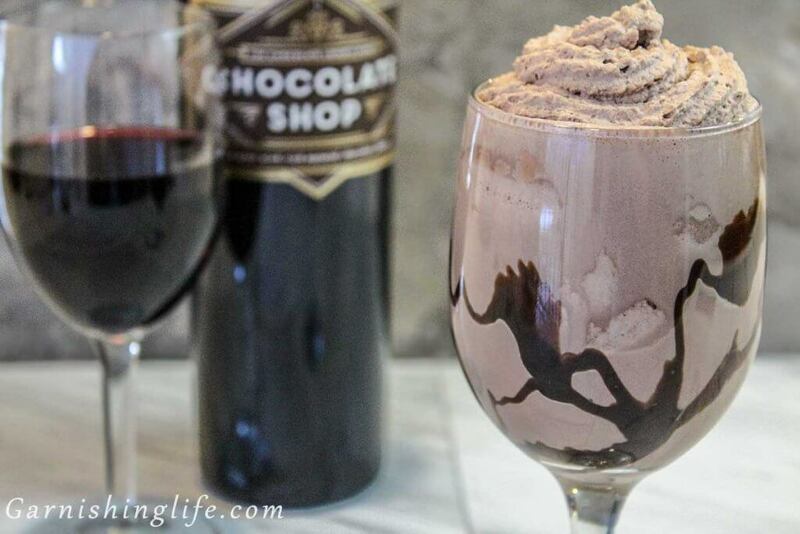 In a wine glass, drizzle chocolate syrup along sides and bottom. Pour wineshake over the syrup. The first step is picking a chocolate wine. 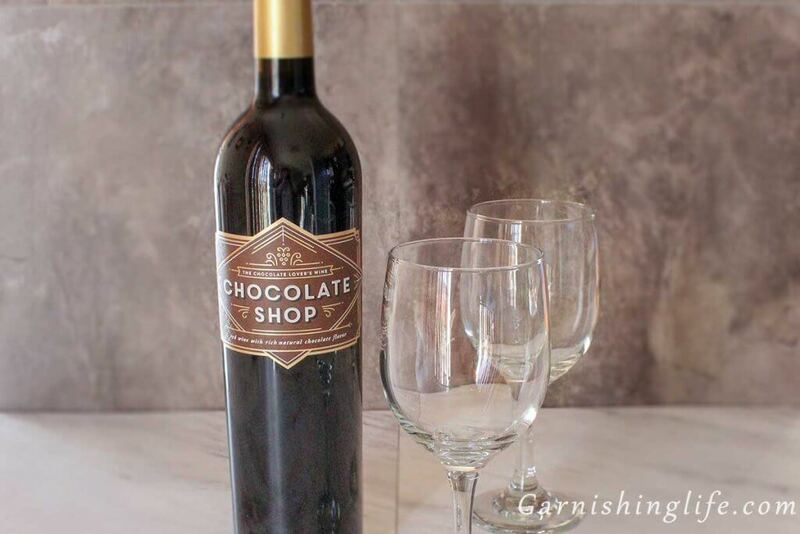 There are several variations of chocolate wines - we used Chocolate Shop from World Market. Taste your wine to determine if you need salt. A very sweet wine may benefit from a bit of salt. 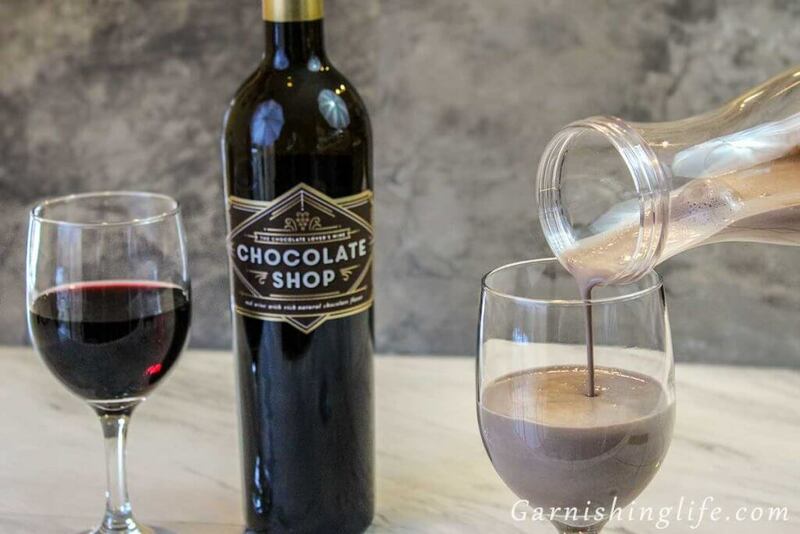 We used salt with our Chocolate Shop wine and thought it would be better without. Use the chocolate variation of our Homemade Whipped Cream for a delicious topping. Wow, I would never have thought of this. Thanks for sharing! If you like wine and chocolate, trust me, it’s a great idea. Thanks for checking us out Christine! This looks so delicious! I’m not a huge fan of wine, but this sounds incredible. It is definitely a unique dessert and would be fun to serve when we are entertaining guests. Marysa, it is hit or miss for me with red wine. I need my wine super sweet. I think the chocolate definitely makes it more palatable!